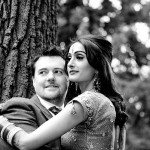 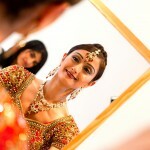 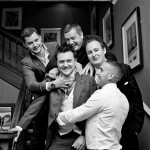 Last year we had the pleasure of capturing the wedding of Toby and Manisha. 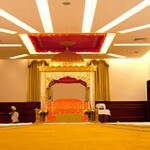 The religious Sikh ceremony was held at Gurdwara Sri Guru Singh Sabha in Hounslow followed by reception at the stunning Richmond Hill Hotel, London. 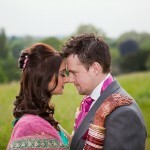 They were very a very chilled out couple and we had a lot of fun throughout the day. 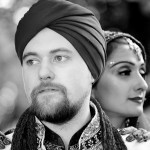 As a mixed faith wedding it’s always interesting to see how different religions and cultures come together on the big day.